An affidavit is a written document that contains a swearing by a particular person and is legally recognized by the court. It is used to state some facts regarding marriage, divorces, births and change of names. The affidavits need to be attested by a certain person with a legal background. 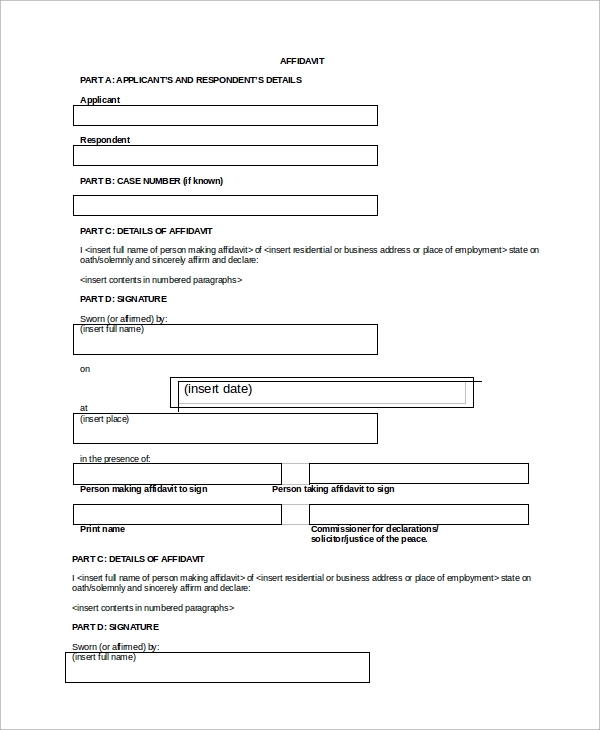 These documents are used for various purposes, and you can check the following Sample Affidavit Forms to know the details of its format. You can also follow the pattern of a sample affidavit presented here. Affidavits for immigration are written by people moving to a new location. 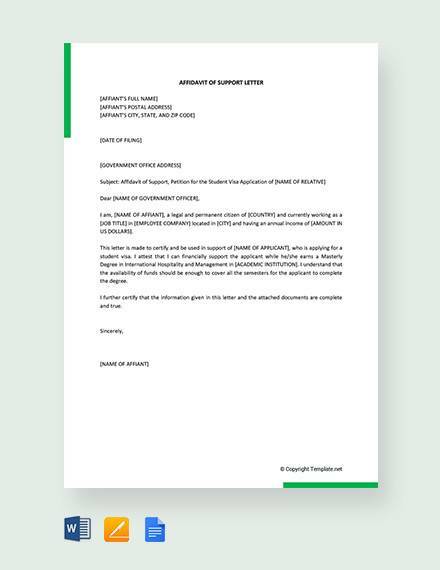 This letter has the name of the legal firm at the top. 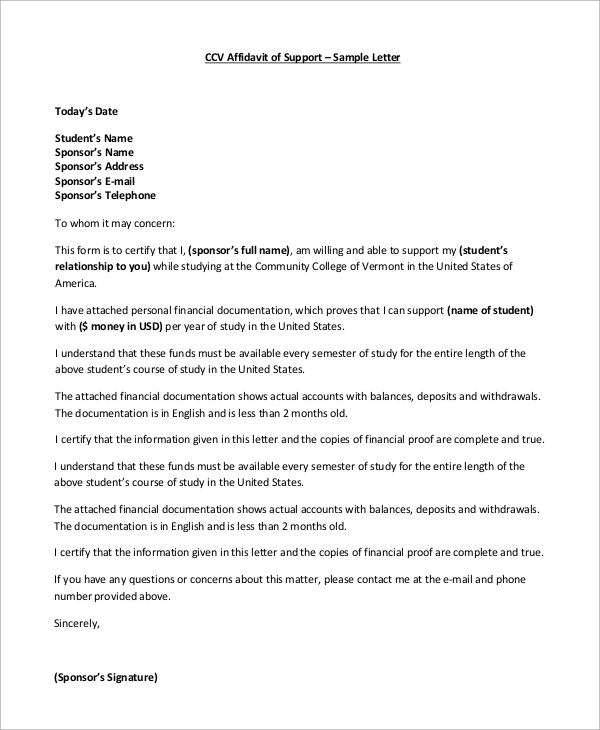 The document follows the format of a letter, with the name and address of the concerned person. 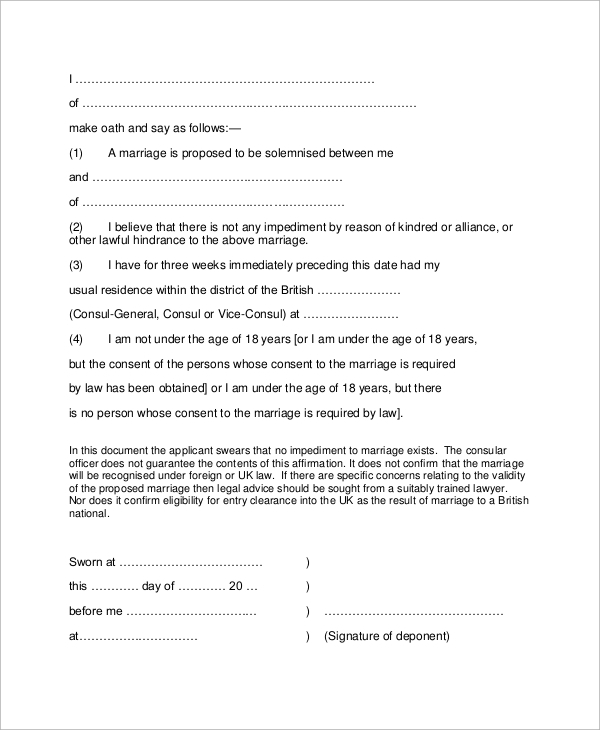 Marriage affidavit forms include the names of persons involved in it. 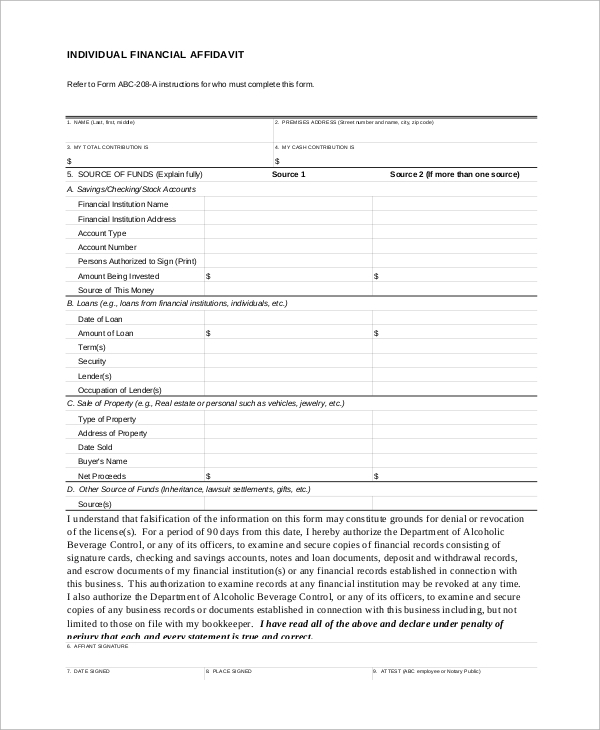 This template is formatted in the form of different statements with the relevant details, with the corresponding numbers along the sides. 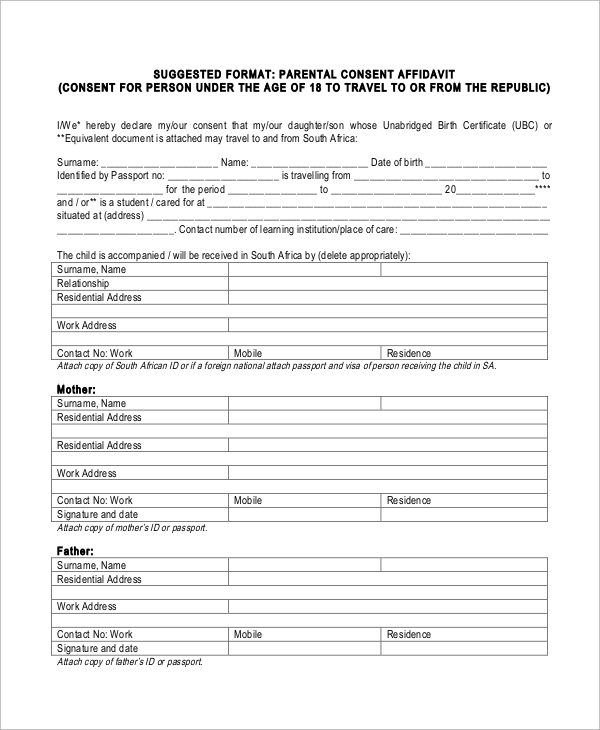 These affidavits are signed by the parents when a child is born. It contains the name given to the child, the date of birth and personal details of its parents. Why are Affidavits Signed by People? 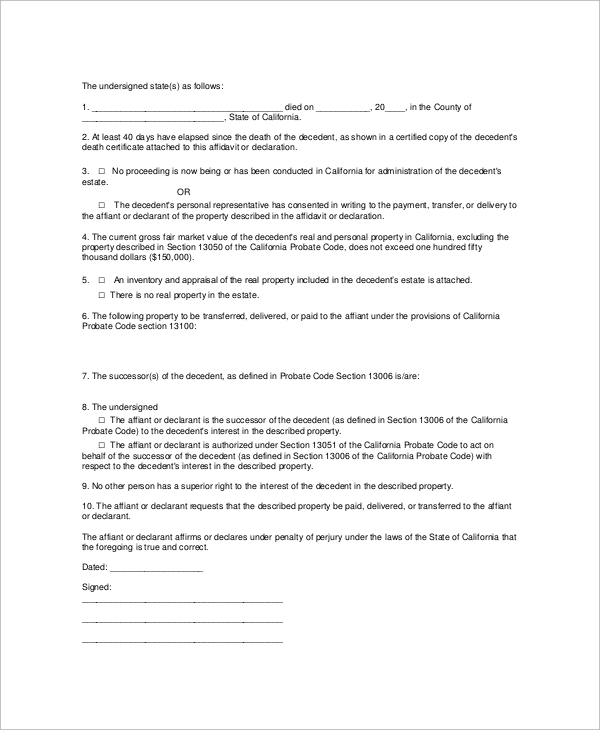 Most of the people sign affidavits that are overseen by their solicitors. 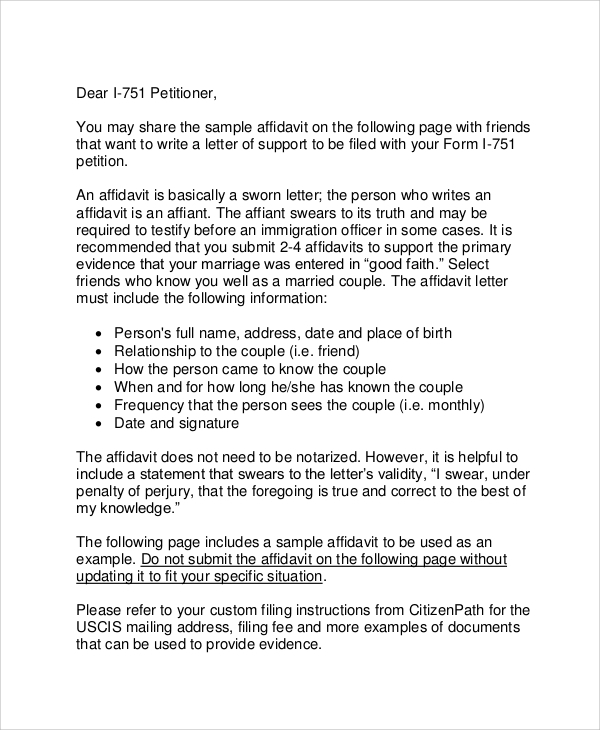 These documents are signed to legally recognize a statement or a change in the existing facts related to the personal lives of people. For instance, certain people change their names due to personal reasons. They need to sign an affidavit to authenticate the change legally. In other cases, these are necessary to register marriage or divorce cases. Debt cases also involve the use of affidavits. People sign these for other purposes too, like property disputes. The purpose of an affidavit is to recognize the statement and legally acknowledge its authenticity. You can also see Sample Schedule C Forms. 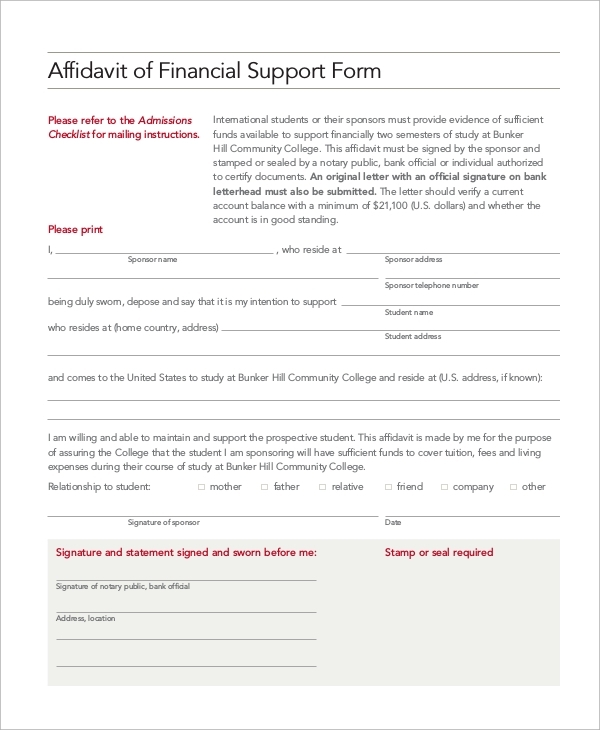 Financial Affidavit of Support Form for education in the form of sponsorships involve the signing of an affidavit. It includes the name of the student, his/her personal details and the name of the sponsor. After the death of a person, his descendants collect the property inherited from the former. 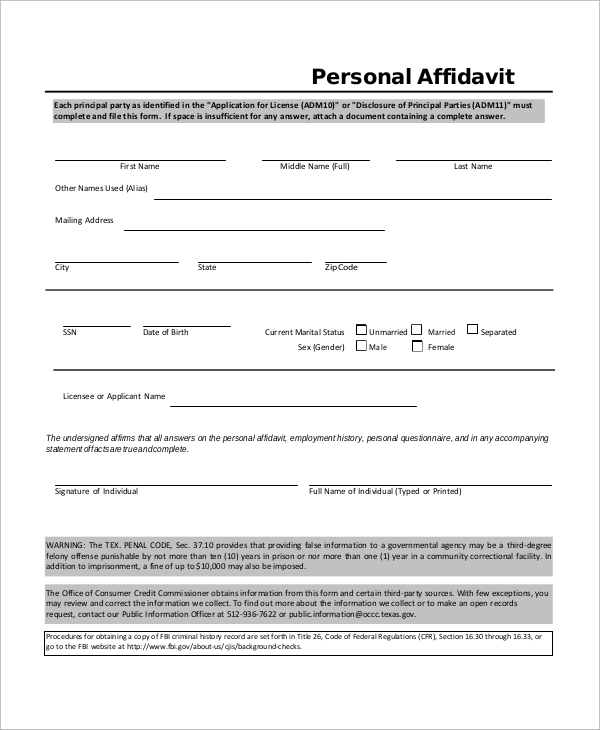 Here, an affidavit is required, including the date of the death of the concerned person. 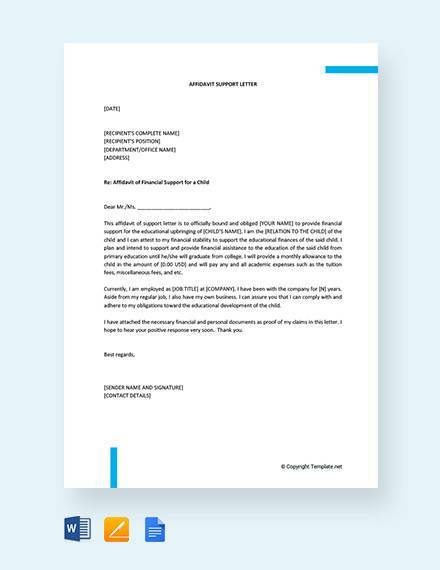 The affidavit states the claim of the person over the property and is formatted in the form of separate paragraphs. You can also see the affidavit Forms. What Information Should be Included in the Affidavits? 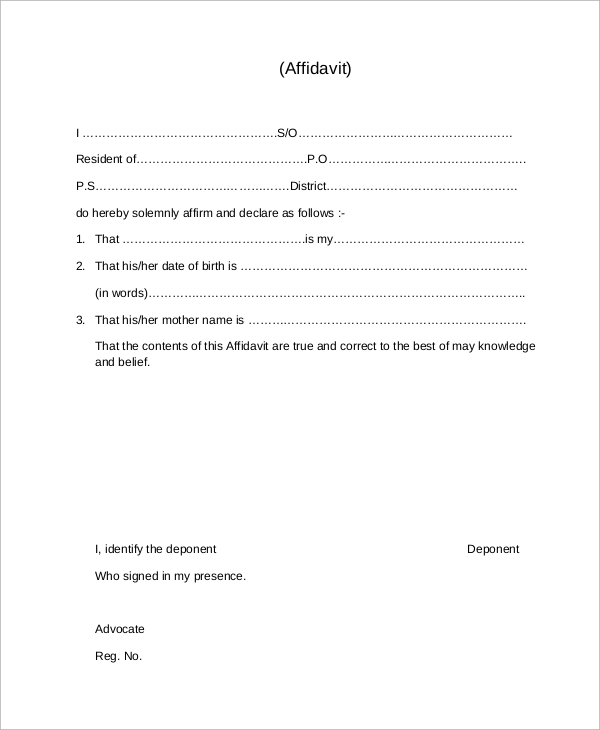 The complete personal details of a person have to be included in the affidavit. This includes the name, date, and place of birth and address. If it is a marriage or divorce affidavit, it has to include the name of the other person and your relationship with that person. The document may also contain the seal of the legal firm that assists the person to sign the Affidavit of Support Samples. It is written in the form of a letter. In other cases, the letter conveys the details of the purpose, whether it is a change of name or birth of a person. 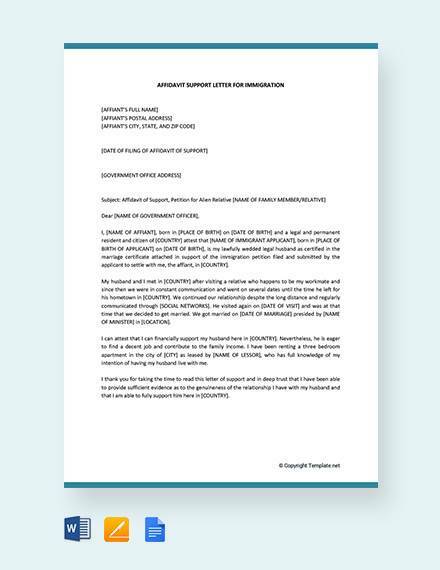 You can check out any Sample Affidavit from the website and get a concept about how to format it or what information you should include in an affidavit. You can also look out for Divorce Forms or Blank Affidavit Forms in the portal. All the templates can be customized as per your requirement.